Follow the A23 towards Brighton Seafront and then take the coast road to Worthing. Follow the right hand lane for 200 yards and then turn right into West Street. 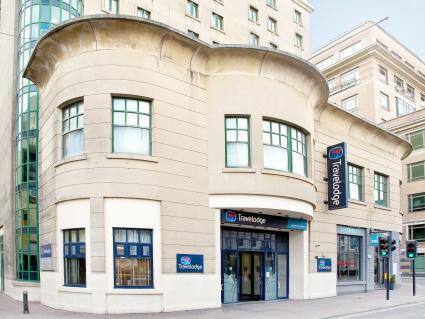 The Travelodge is on the left. For guests arriving by car an NCP car park is located in Russel Street behind the hotel.